In New Jersey, a couple is free to enter into an agreement after they are married, which is known as a Postnuptial Agreement or Mid-Marriage Agreement. Mid-Marriage agreements are viewed by our Courts somewhat differently than Premarital Agreements. Simply stated, the Court will scrutinize more closely the Mid-Marriage agreement, because there may exist a greater chance that one party has been coerced or been a victim of undue influence because the parties have been living together as one entity. 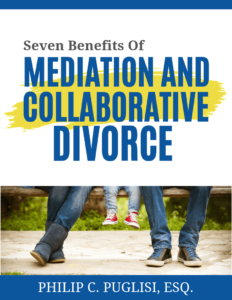 Usually the Postnuptial Agreement is contemplated when there have been important changes in the parties’ relationship, whether it be financial or due to marital strife and conflict.